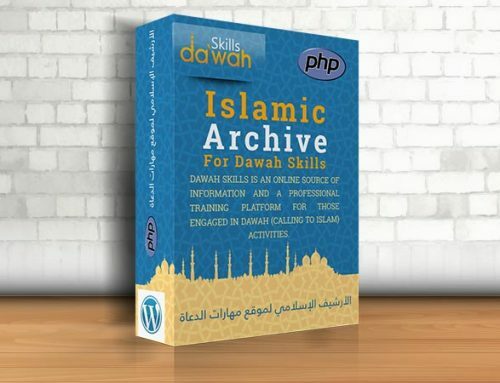 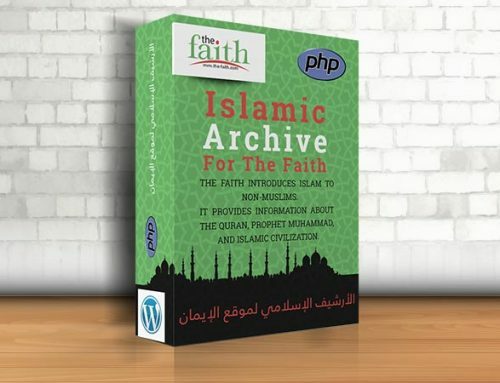 Convert Data Plugin: You may use the code in the script or to publish your posts, powered by EDC (e-Da`wah Committee). 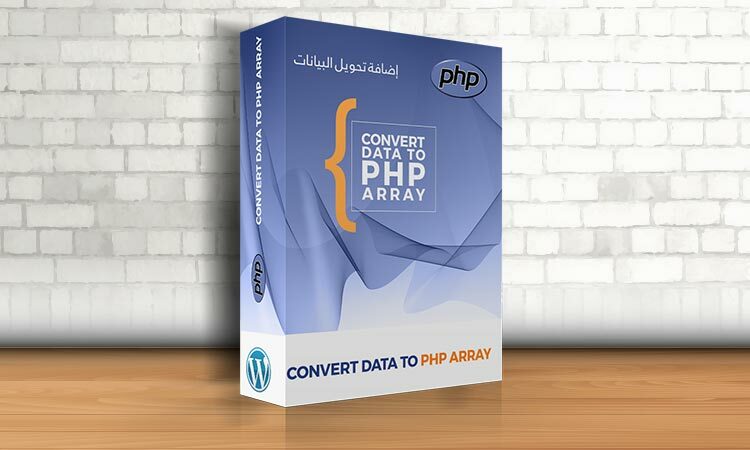 Go to Convert Data from menu. 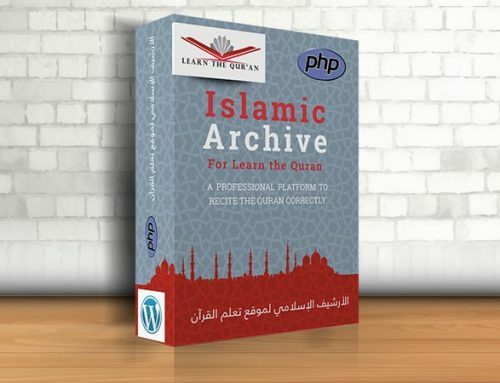 From page select your language, choose options and click Update options. 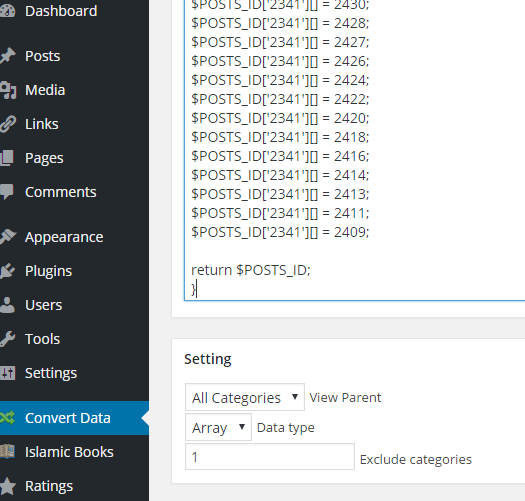 You can used Convert Data in widget.